Puit - Profiil AS was founded in 1994. 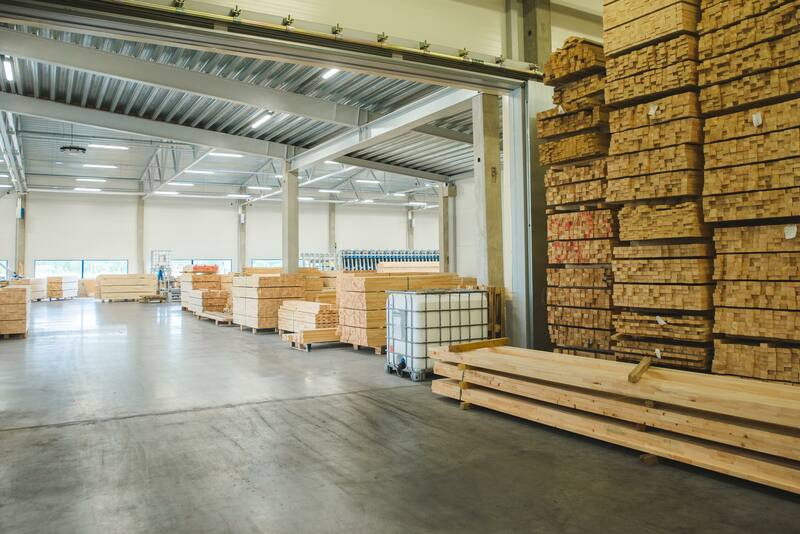 The field of activity of the company is the production of window and door component blanks from laminated timber. 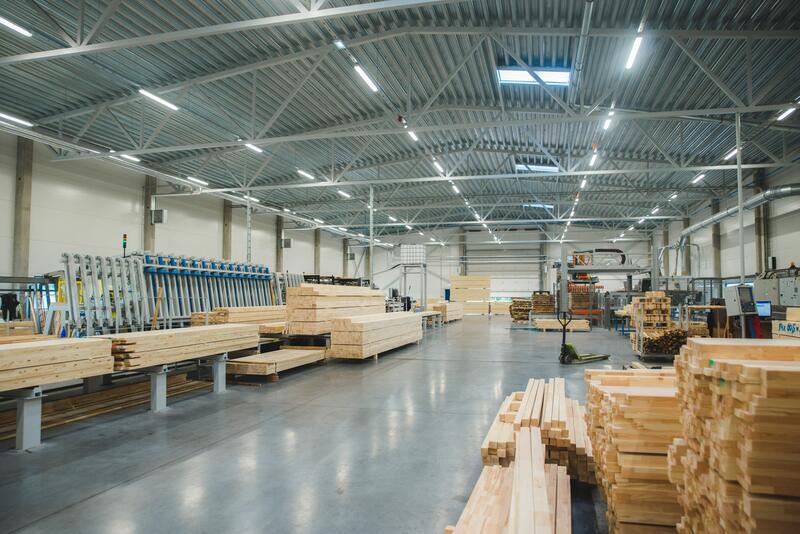 The company has 110 employees with the production output of more than 40 000 m3 laminated timber products a year. The raw material used is sawn pine, which is purchased mainly from Estonian sawmills. The majority of production is sold to Scandinavian window and door factories.